How can I set up a catch-all (wildcard) subdomain? A wildcard DNS record is a record that will match requests for non-existent subdomains. A wildcard DNS record is specified by using a "*" as the part of a domain name, e.g., *.example.com. NOTE: A wildcard DNS record does not cover a root domain (e.g. yourdomain.tld), thus you will need to create a record for @ host additionally. Also, if a separate subdomain is created, it has a higher priority than wildcard. 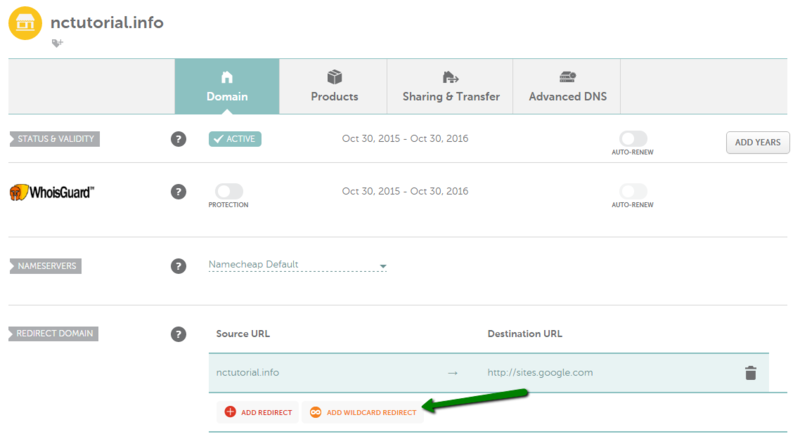 If your domain is pointed to our BasicDNS, BackupDNS (a legacy option), PremiumDNS or FreeDNS, this feature is available for you. A wildcard record can be set up for the following record types: A, AAAA, CNAME, TXT, URL Redirect, MX. - Check the Save Changes button once done. Normally, it takes 30 minutes for newly created records to take effect.